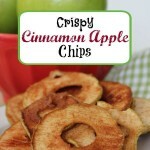 If you’re looking for a quick and super easy snack to make, then I have the recipe for you! 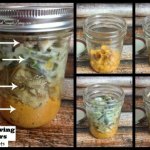 This is a great recipe to keep on hand for food emergencies…..you know, guests stop by that you didn’t know were coming. Or maybe you are going to a friends house, and feel like you need to take a dish, but have no idea what to take. 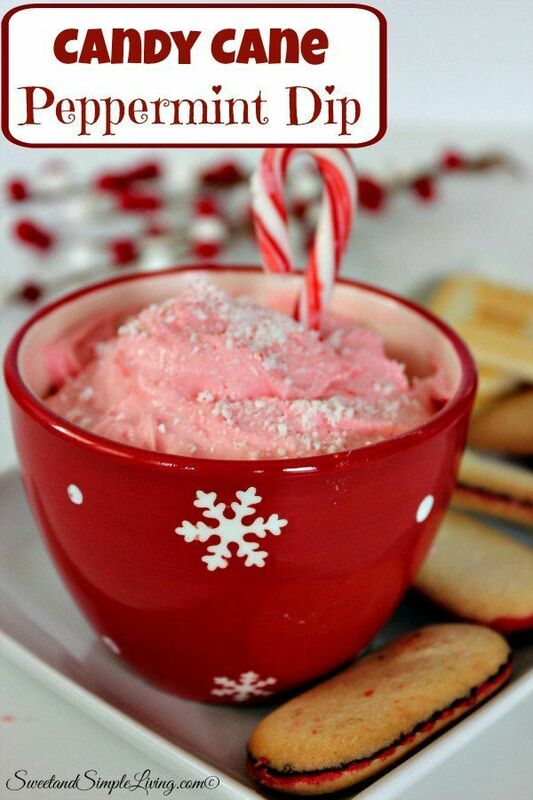 This Candy Cane Peppermint Dip is your saving recipe! You can throw it together really fast and everyone always enjoys it. Crush the candy canes in food a processor. Melt the Hershey Kisses by microwaving for 45 seconds, stirring and heating for another 30 seconds. 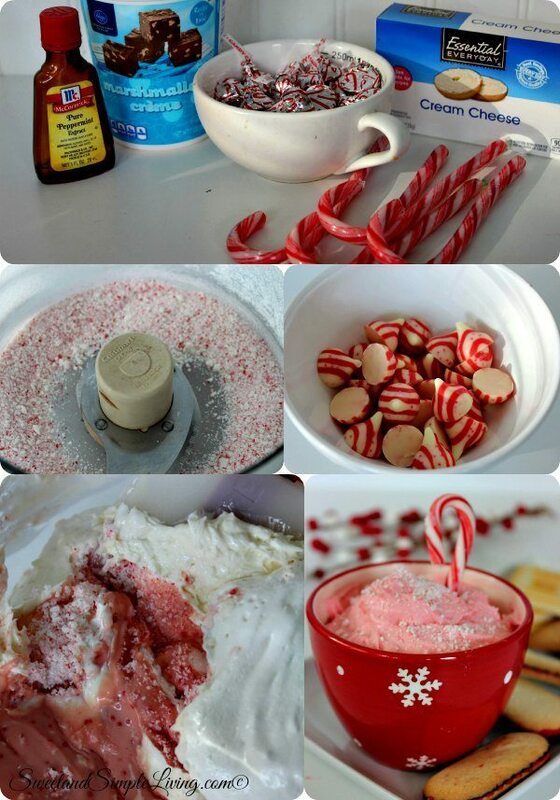 Mix together cream cheese, marshmallow creme, melted kisses, peppermint extract and crushed candy canes. 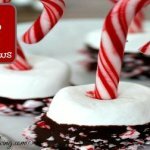 Transfer peppermint dip to a serving dish and serve with cookies to dip. See!! 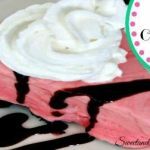 That is quick and easy and exactly why I love this Candy Cane Peppermint Dip! 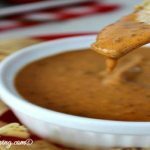 You can get any kind of cookies you like to serve with this dip. We like to get the holiday Milano cookies because they also have a hint of peppermint in them as well. This Candy Cane Peppermint Dip is also great with pretzels, which will give it that sweet and salty element. 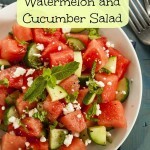 We try to share all sorts of recipes, but I love to share easy recipes that won’t be overwhelming. 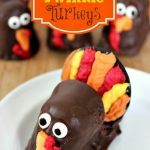 So you may also like our DIY Milano Reindeer Treats or our Easy Pumpkin French Toast. 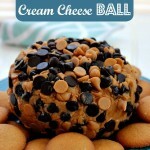 For more sweet Christmas dessert ideas, check out this cookbook! The Kindle version is only $2.99!